Join us for the fourth Fuel Your Life series event-- strength with The Community Fit! What is the Fuel Your Life Series? 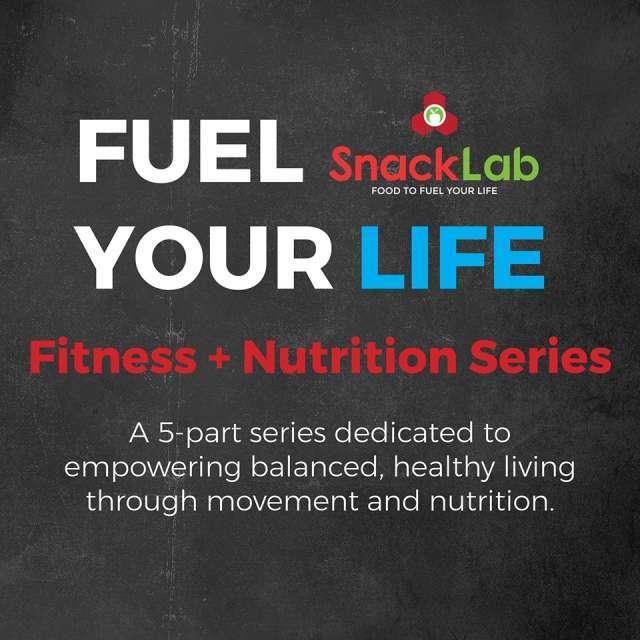 A five-part series dedicated to empowering balanced, healthy living through fitness and nutrition. 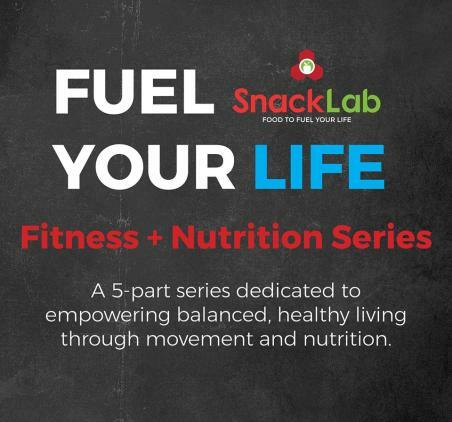 Participation is free and all attendees will receive 10% off their Snack Lab purchase immediately following the class.